Cuddington and Sandiway might be small rural villages in the English countryside, but don’t let that fool you about the status of people who live here. The parish is home to its own fair share of famous names in all fields- both natives and immigrants. The Take That lead singer and former X Factor UK and Let It Shine head judge is arguably Cuddington’s most famous resident. 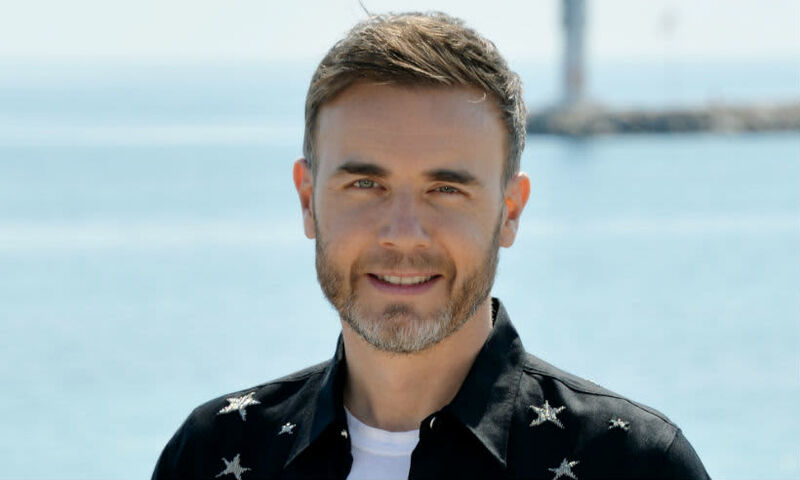 Barlow has been at the top of British music circles for the longest time with over 50 million pop records sold in his time. Now that he is nearing 50 and probably more appeased by a quiet life, Barlow is even more likely to be found in the village on a random day. Unless you are very keen, however, there is every chance of missing the laid back $90 million-worth celebrity at the local facilities. Chloe is Cheshire’s literal gem, known for her jewelry line ChloBo has decorated the country’s big names like Coleen Rooney and Cheryl Cole. She is a young entrepreneur; that makes her a model for most Cuddington’s youths and the pride of all residents. The Coronation actor and popular charity fundraiser is a native of Crewe but has a soft spot for Cuddington, often spotted in the area. Dodd has been gone for seven years in 2018 but his name is still a popular feature in many Cuddington conversations. The Auschwitz survivor whose story appeared in te book ‘Spectator in Hell’ may not show up at the shopping store, but you are definitely going to hear his mention somewhere – or everywhere. The serene environment of Cuddington is probably a big contributor to even non-native celebrities loving the village life.